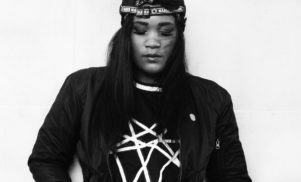 The Hyperdub boss put his own spin on some 8 & 16-bit classics. 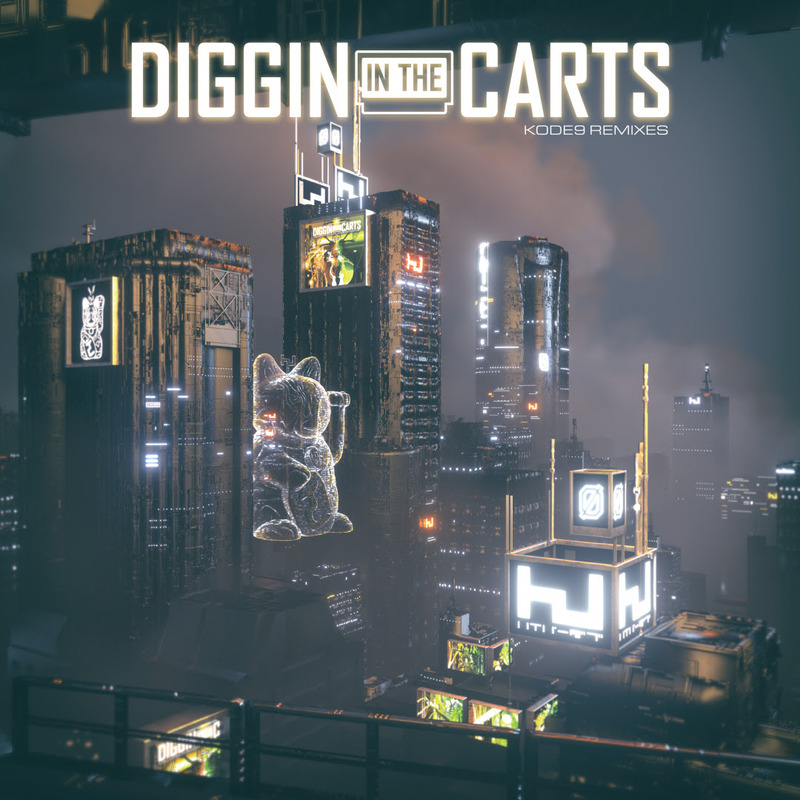 Kode9 has remixed classic video game music taken from the Hyperdub compilation Diggin in the Carts on his first solo release in four years. 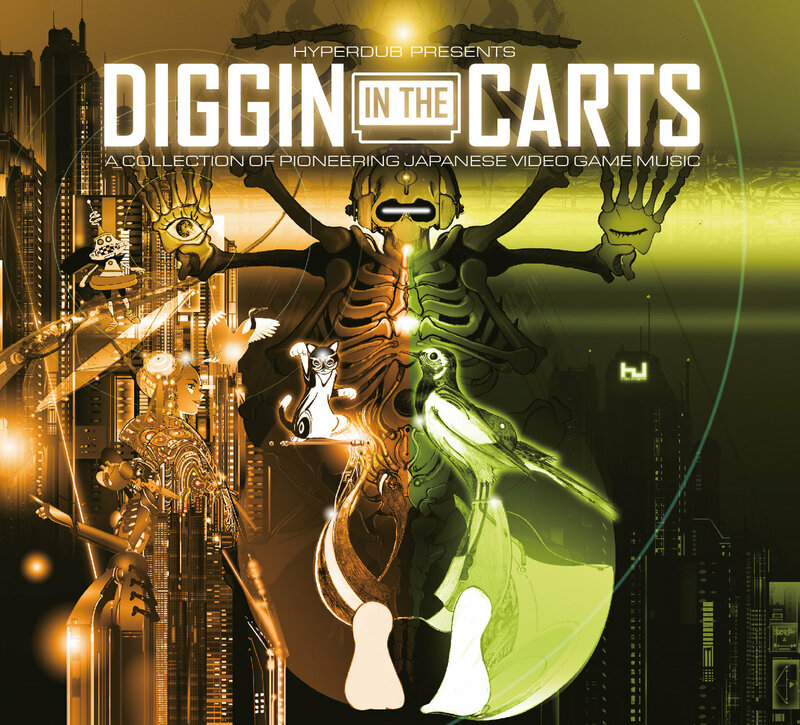 Diggin in the Carts Kode9 Remixes sees the Hyperdub boss putting his own gritty spin on classic VGM compositions from Soshi Hosoi, Yuzo Koshiro, Tadahiro Nitta and Koichi Ishibashi. 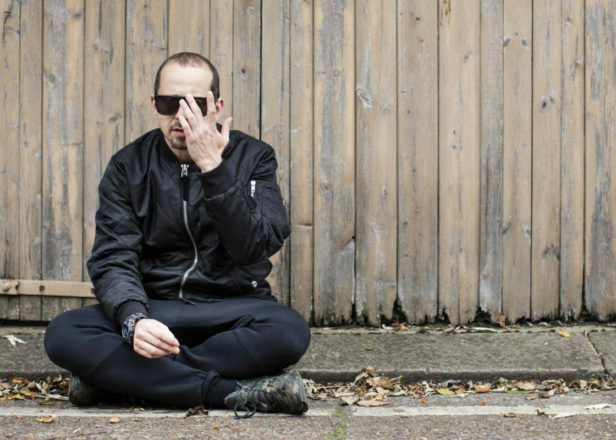 Listen to Kode9’s remix of ‘Bad Data (Dezaemon)’ now. Since the compilation was released in 2017, Kode9 has developed a live A/V show with anime legend Koji Morimoto, who designed the original compilation artwork. 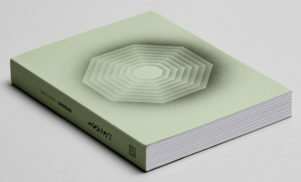 The duo will headline the second edition of Mutek San Francisco on May 3. Diggin in the Carts Kode9 Remixes will be available via Hyperdub on May 3 and is available to pre-order now. Check out the cover art, designed by Konx-Om-Pax, and tracklist below.